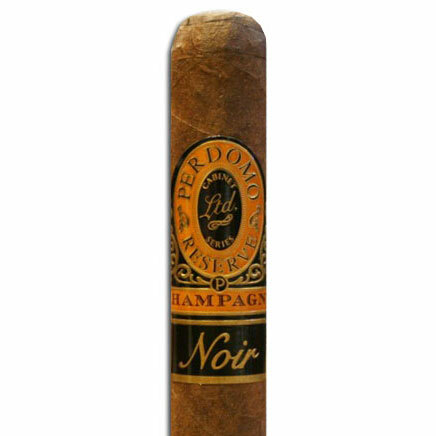 With the great American bourbon craze in full swing, Perdomo has managed to capture the essence and magic that a charred oak bourbon barrel seems to posses. 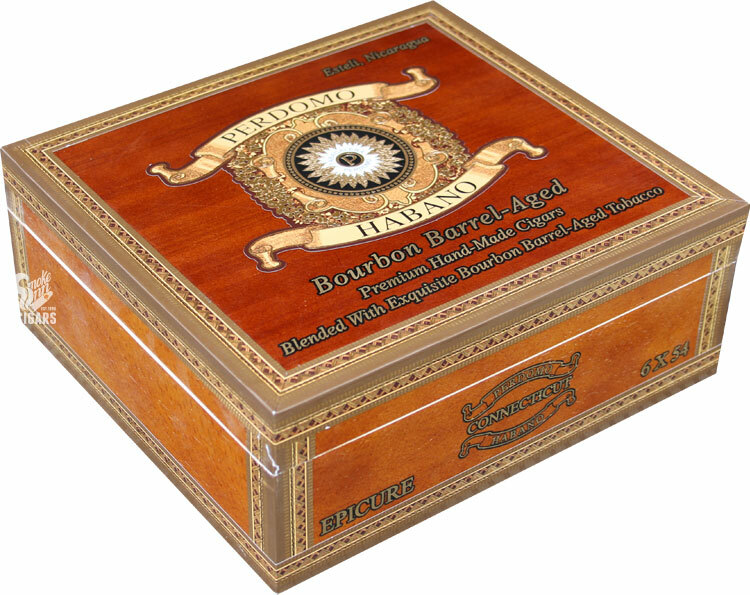 Introducing the Perdomo Habano Bourbon Barrel-Aged series—a collection of cigars that takes the age-old pairing of whiskey and tobacco to the next level! Arriving in three wrapper varieties, the Habano Bourbon Barrel-Aged cigars showcase some seriously matured tobaccos. Sun Grown, Connecticut, and Maduro wrapper leafs have each been aged for a minimum of 6 years. Next (this is the fun part) the wrappers are locked in bourbon barrels, with age ranging from 6 to 14 months, depending on the shade of the wrapper leaf. Bringing the project full circle, Perdomo has selected a Cuban-seed filler blend that incorporates tobaccos from each of Nicaragua’s 3 main growing regions (Jalapa, Condega, and Estelí), which have been aged from 4 to 6 years. It goes without saying, this is a complex blend that offers both refinement and bold, unique flavors. With a Connecticut, Sun Grown, and Maduro wrapper shades, there’s a style for every palate.